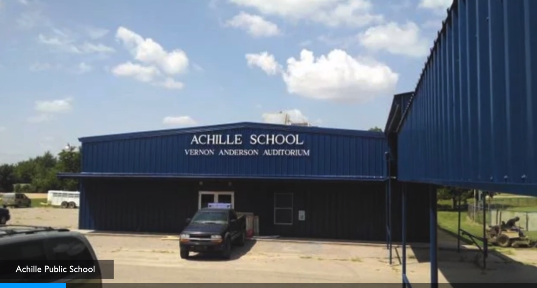 The Achille Oklahoma school district re-opened Wednesday after an investigation into threatening Facebook posts targeting a 12-year-old transgender girl for using the girls’ bathroom. Arrangements have been made for the girl to use a staff restroom. No arrests have been made but the child’s mother sought a protective order against a man who confronted the woman in person.